In its July 2015 budget the government announced new policies for social rents including 1% annual reductions and market rents for tenants with high incomes - 'pay to stay'. These ‘reforms’ will have a significant effect on the business plans of both housing associations and local authorities. In particular there is concern about the continued ability of housing associations and local authorities to develop new homes – and even some concern about their continued viability. There is therefore a need for those involved in managing the finances of housing associations and local authority housing services to understand the inter-relationship between these policies. 'Pay to Stay' was included in the Housing & Planning Act 2016 and will be introduced through regulations that are expected to be issued in September 2016. It will be compulsory for local authorities and voluntary for housing associations. This webinar will examine the government’s proposals in detail and consider all the implications for housing associations and local authorities and the options available for managing those implications. Will there be any exemptions? All those with an interest in housing association or local authority housing in England, including Managers in Housing Associations, Local Authorities and Arm’s Length Management Organisations, Councillors, Housing Association and ALMO Board Members, Housing Accountants and Tenant Representatives. The webinar will start at 2pm and last for between 1½ and 2 hours. Price £40 plus value added tax, total £48. 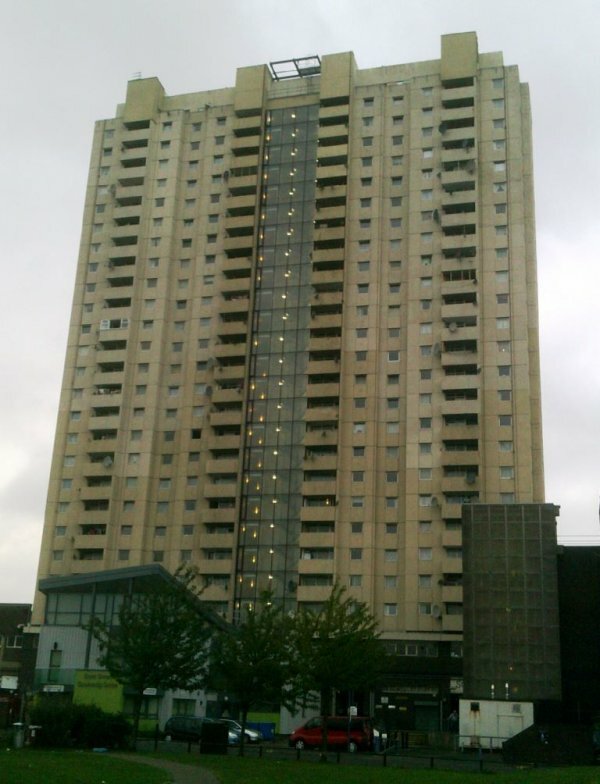 Flats in Edmonton owned by Enfield Council. All rents will be reduced apart from where tenants are considered to be on high incomes where they will be increased.